Did I awake you? Is your spirit stirred to praise the Lord today? Let’s try it again, Hallelujah! You are not ready, I said something to you. Are you ready? The Lord is good and His mercy endures forever. Show God that you love Him, and appreciate all the things He has done for you. How do you do that? HMMM, YOU PRAISE HIM! You have 6 seconds to get excited about your Heavenly Daddy. If you cannot, what about your Lord and Savior Jesus Christ? The Father takes pleasure in you worshipping Him. Great is the Lord and Greatly to be Praise! There is no one like our God, no one like our King! Honor and Glory belong to Him; I take this time to show Him that I care. You show me as well. He is the best Daddy in the universe…you will never find another. I hope you are think of purchasing something for your natural Father on this Father’s Day 2016. We go all out for our Moms on Mother’s Day, but the same time and efforted should be given to the Dads as well. They are our strength and safely – it’s the way we feel when we are near them. Their presence of silence and comfort brings us joy. I appreciate every Dad out there, and thank the Heavenly Father for you! Happy Father’s Day! Did you enjoy this song of hope? You are never alone. You are on his mind all of the time: “For I know the thoughts that I think toward you, saith the LORD, thoughts of peace, and not of evil, to give you an expected end. (Jeremiah 29:11)” Do you believe that? I really do, hope you do. Wednesday, I left you with some thinking to do. 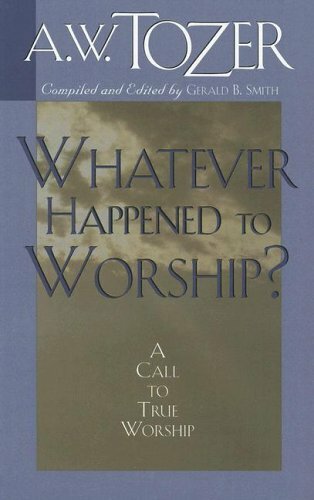 Did you answer the questions about your worship of God? How did you do? I would love to hear about it by leaving a comment of praise or by contacting me. 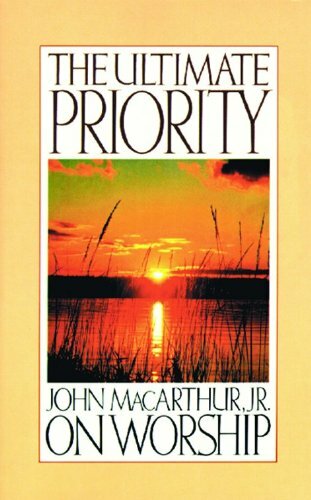 Praise and Worshipping God is a top priority in every Christian’s life. You cannot escape from it. That’s who you are, and that’s what you will be doing throughout eternity. Isn’t that exciting? Praising and Worshipping God forever and forever! Hallelujah! It’s exciting to me. No more worries…No more pain…just learning the Kingdom’s way. My Heavenly Father has everything covered. Glory! I will be a child in my Father’s eyes. Fellowshipping with the Lord in the cool of the day! Can you picture yourself there (in the Garden of Eden); worshipping without doubts or hesitation? A true worshipper! Those who are acceptable, true worshippers are the ones who have “clean hands” (‘they are obedient to God, purified, and made clean’), a “pure heart” (‘their motives and desires are right’) and who truly “seek Him”. Why? Because this is the goal of salvation; to produce acceptable true worshippers. If you’re truly saved, you’re a true acceptable worshipper. Therefore, as you examine your worship, you’re also examining your salvation. Do you know why the Father sent the Son into the world? “To seek and to save that which was lost (Luke 19:10).” So why did God make this provision? 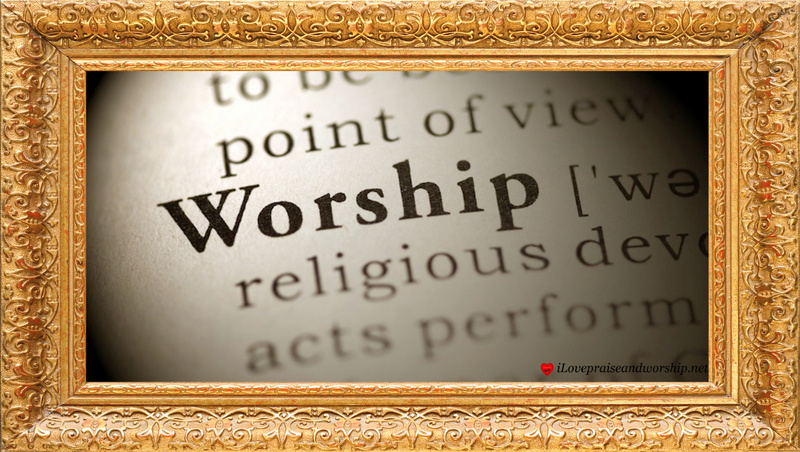 “For the Father seeketh such to worship Him (John 4:23).” Are you getting the picture? You and I were redeemed, so we can worship Him. That’s it, that’s the bottom-line. Do you see? The leper knew who Jesus was, so he responded in worship. She heard about Jesus, and believed that Jesus was who He said He was: her response was to worship. There are many times we need Jesus to help us. What do we do? Try to take care of things ourselves, but Jesus said to give our cares to Him (Matthew 11:28), just like this woman of Canaan. Did you get the big picture? Jesus healed a man who was born blind. When questioned by the Pharisees about Jesus, he said in v.31, “It’s well known that God isn’t at the beck and call of sinners, but listens carefully to anyone who live in reverence and does his will – that’s worship (see KJV).” This man makes an interesting contrast and says that there are only two kinds of people – those God hears, and those He doesn’t hear. The people He doesn’t hear are sinners, and the people He hears are worshippers. So the contrast is between sinners and worshippers. In fact, the world can be divided into “the sinners; those who do not worship God” and the “worshippers; those who love to worship there Heavenly Daddy.” Therefore, to be saved means to be a worshipper of the true and living God. PS. Happy Father’s Day to All of the Wonder Dads in the World. Please reflect and learn from your Heavenly Father, so you may be an excellent Father here on earth to your child(ren) with Love.